'Reach for the Stars' book journey. 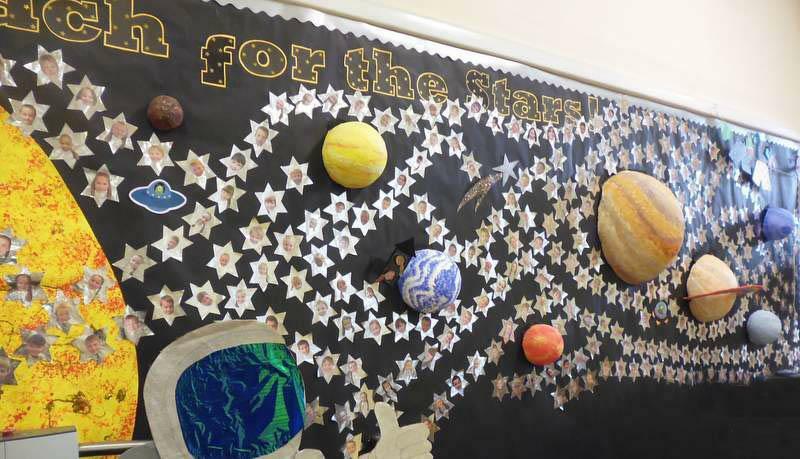 More than 300 children took part in this year's 'Reach for the Stars' book journey. One thousand eight hundred & twenty four books were read & some of the most impressive reviews ever, were composed. Well done everyone, you should be very proud of yourselves!